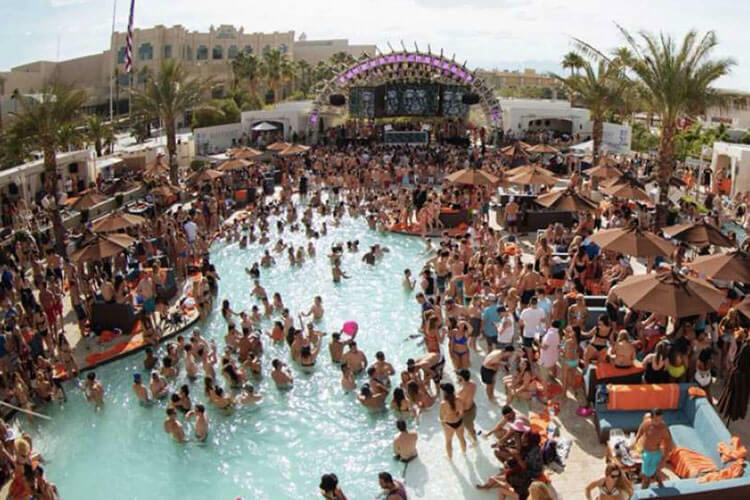 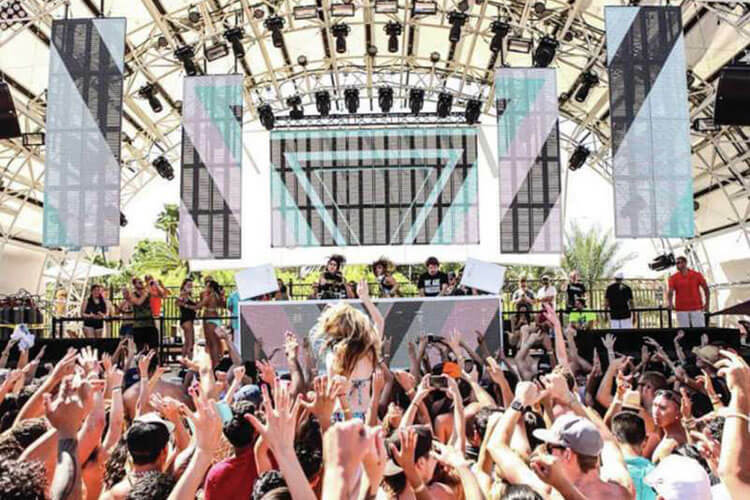 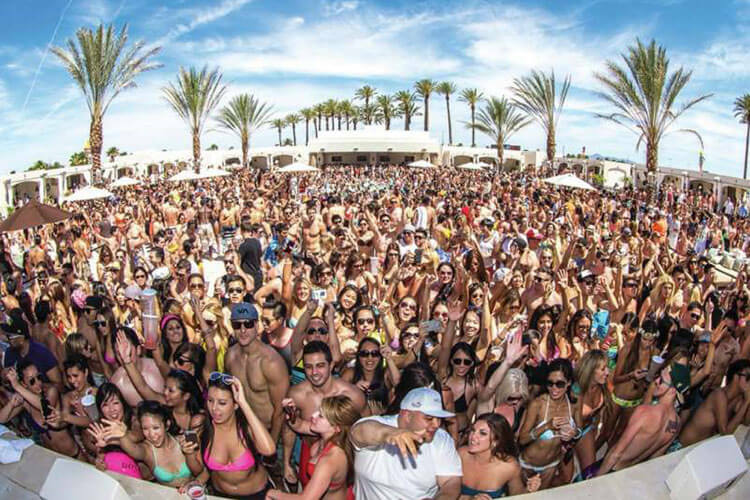 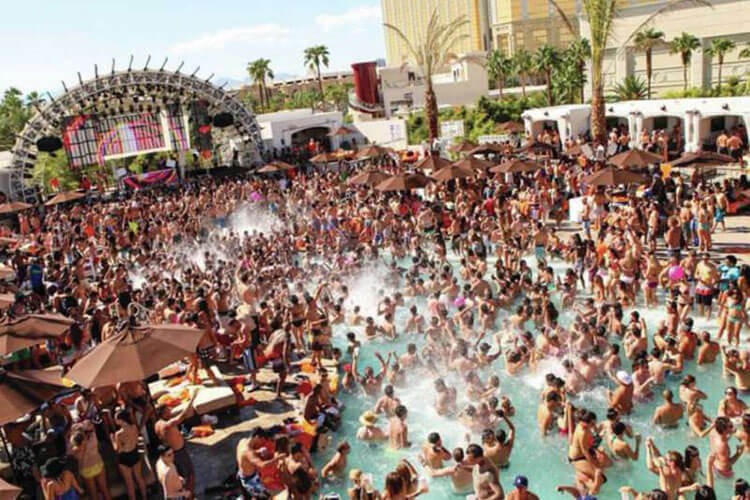 Setting itself apart from your run-of-the-mill pool parties, DAYLIGHT has been established as the premier outdoor destination under the Las Vegas sun since its beginning in 2013. 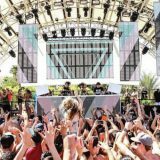 The trendy, unprecedented space has pioneered the way for the entertainment landscape by combining a unique twist on the day-life scene with the most in-demand DJs and performers. 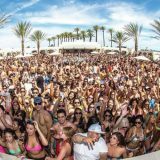 Partygoers will be blown away by performances from diverse artists, from Tyga to household names like red hot producer Metro Boomin, EDM super star Laidback Luke, dance music favorites Morgan Page, Bassjackers and more.